【UPDATED VERSION】 “DOUBLE” MULTI-ANGLE design make cell phone stand possible to be adjusted to your desired angle. 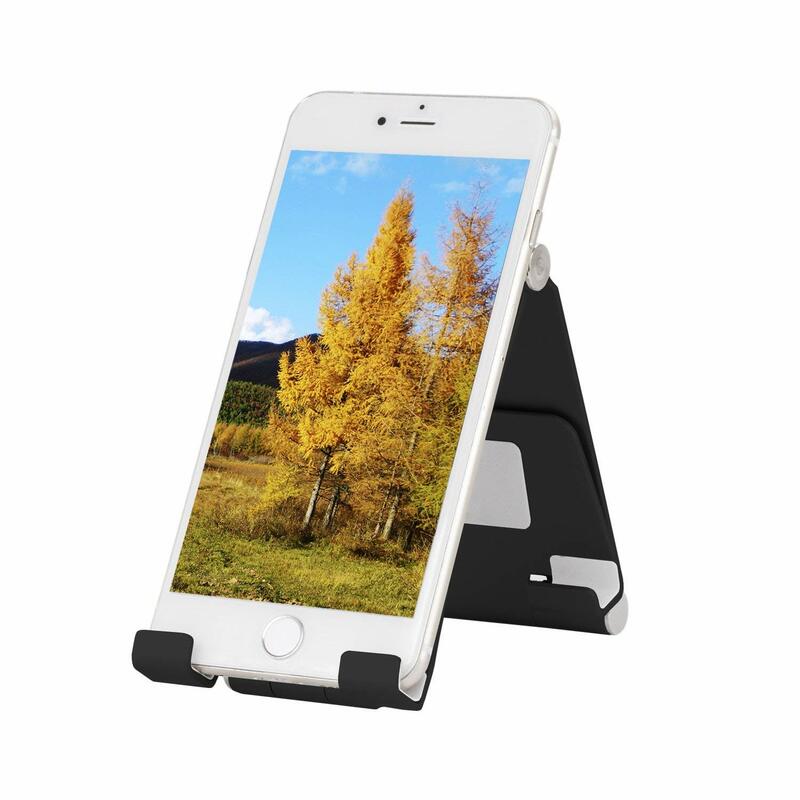 And compared with other phone stands, the hook of our stands have been widened in order to fit well with the devices in protect case. 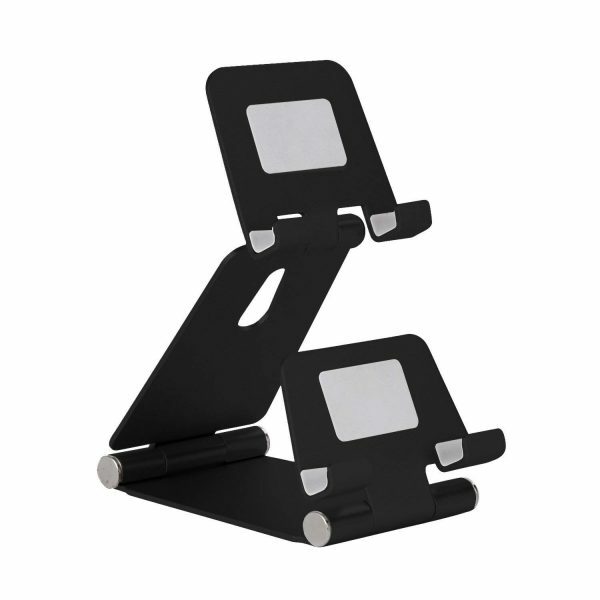 【 “DOUBLE” MULTI-ANGLE】 There are 2 hooks, one with ∠250°, one with ∠270°. 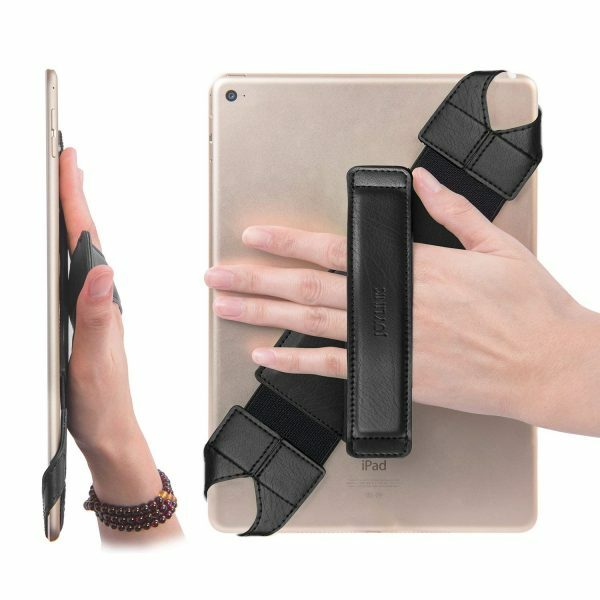 It can be easily adjusted to your desired angle with your hand. 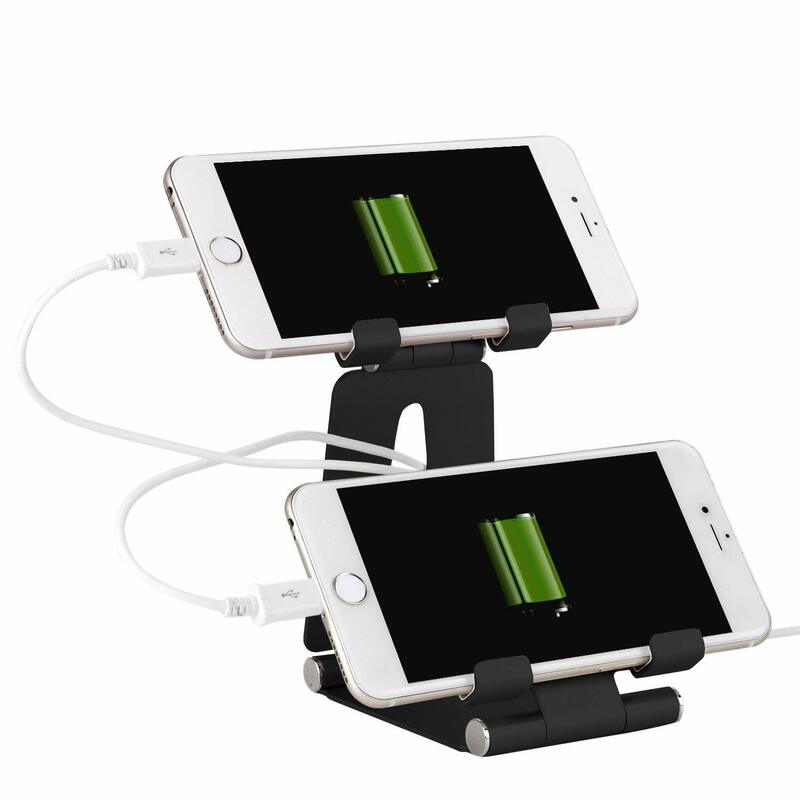 【UNIVERSAL COMPATIBILITY】 Stand for cell phone work with all size smartphones and e-readers, such as Nintendo Switch, iphone 8 / X / 6 / 6s / 7 / 7 plus, Galaxy S8 / S7 / S6 / Note6, LG, Motorola, HTC, IPAD mini, Samsung Tab, Google Nexus, Kindle, Laptop ( Thickness within 1cm ) and so on. 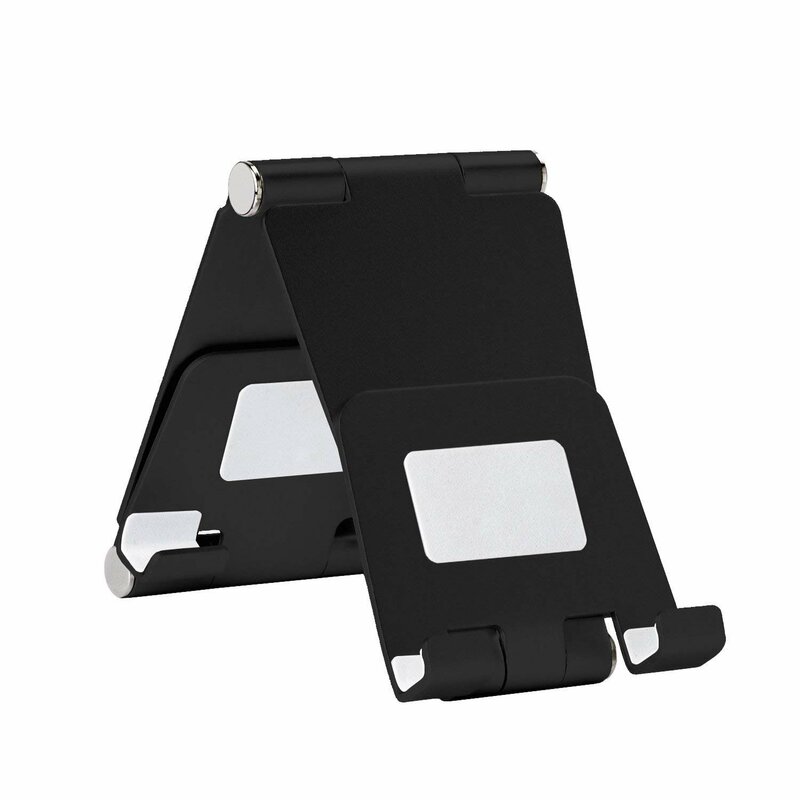 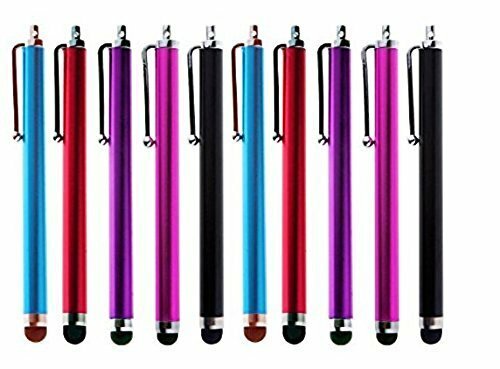 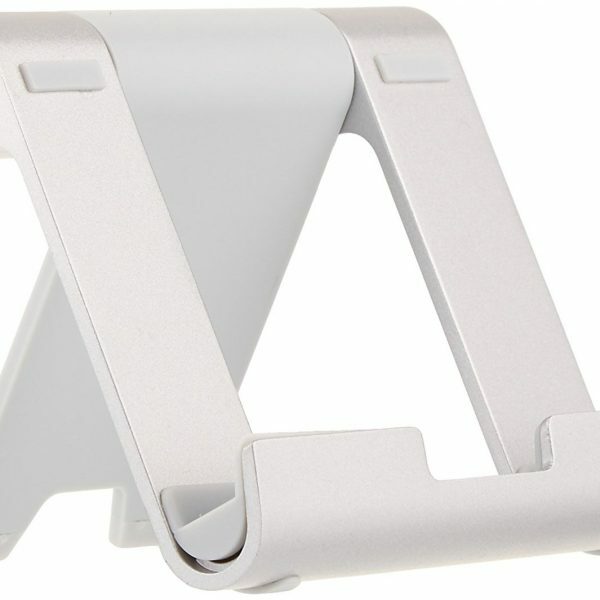 Whether you sell in USA,UK, European countries at online store like Amazon.com , Ebay.com , Shopify or your owned E-commerce website and Offline retail Shop, Our one step amazon fba wholesale sourcing services like Amazon product photography , Amazon FBA Prep and FBA Logistics service aim to help you import Dual Foldable Phone Tablet Stand to your company or Amazon FBA warehouse directly from china. Great product, very popular in my store.